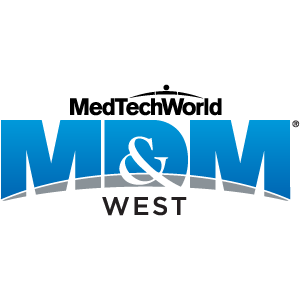 Join us at MD&M West in February, and find out how Technimark’s decades of injection-molding experience—now including the medical expertise and infrastructure of Ci Medical—is being applied to a range of healthcare products through our Technimark Healthcare division. And how we’re changing the way healthcare products companies are thinking about manufacturing. So, stop by and say hi while you’re in Anaheim. And discover all the good things that can happen when smart, motivated people get together.